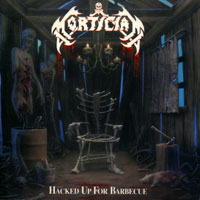 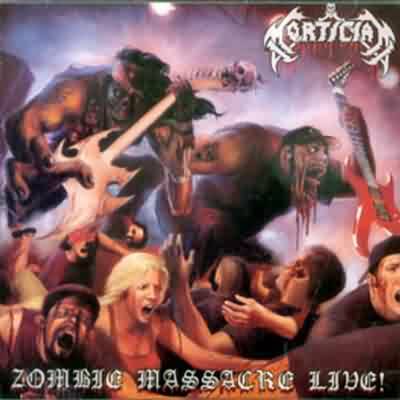 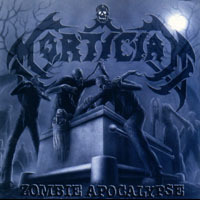 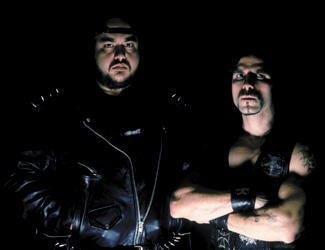 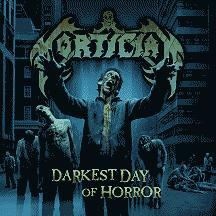 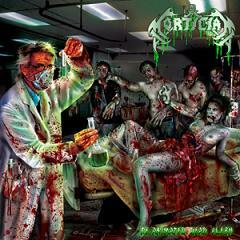 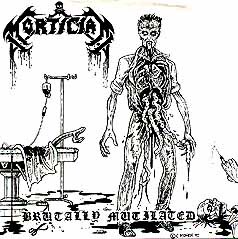 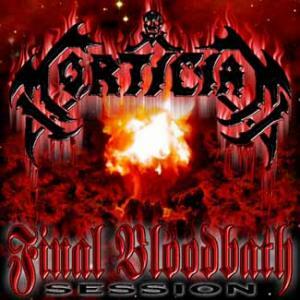 Mortician is a brutal death metal band from Yonkers, New York. 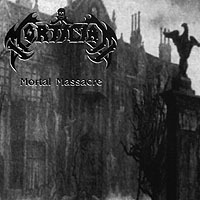 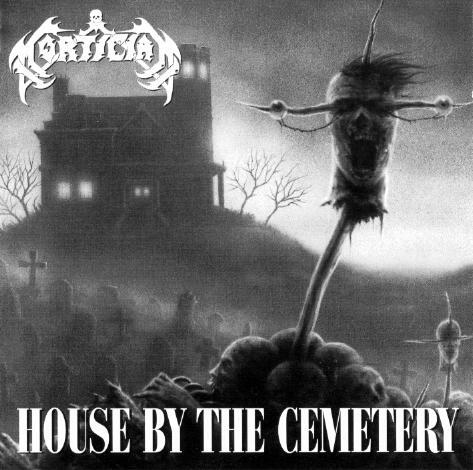 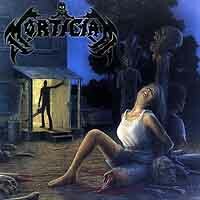 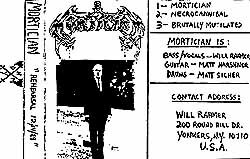 They were founded in 1989 as Casket, but after writing their first song, aptly called "Mortician," they decided to change the band name. 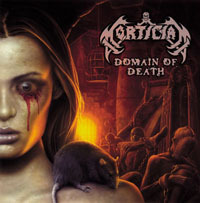 They take their lyrical inspiration from horror movies, and most songs on their album start or end with an audio sample from that genre. 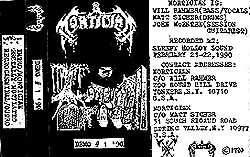 Out of respect for their former drummer, and unable to find a worthy replacement, they opted to use a drum machine when recording their albums, but have a real drummer during live performances.